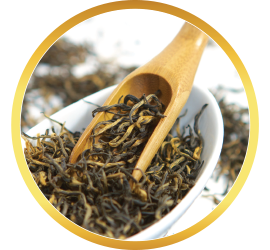 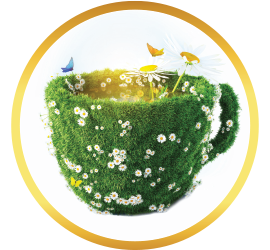 While everyone enjoys a classic cup of green or black tea, one of the best creations to come from the immense world of teas is the tea blend. 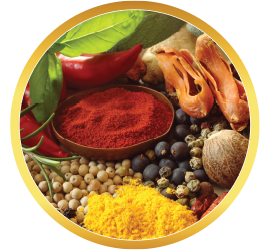 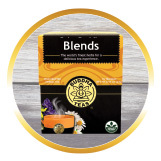 With such a broad diversity of herbs, spices and other tea ingredients available, tea blending offers near-limitless possibilities for creating and customizing something new, unique and truly personal. 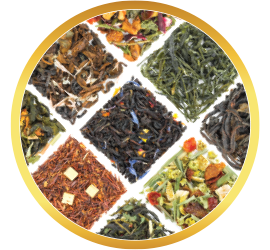 This line presents some of our finest ingredients in our own custom created blends, offering what we feel is the very best of our collection in every cup. 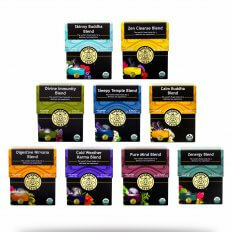 Our collection of premium blends is expertly crafted to provide a brew that is most suitable to you. 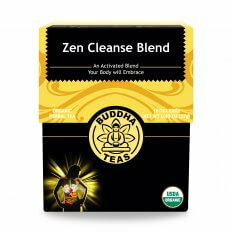 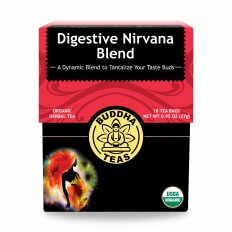 Do you enjoy a stimulating blend? 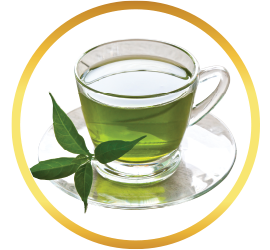 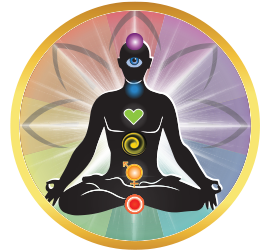 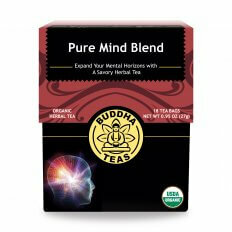 You may find the invigorating herbal taste of holy basil and sage to your liking in our Pure Mind blend. 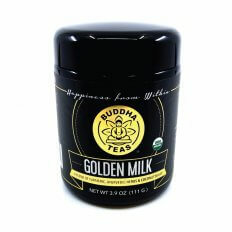 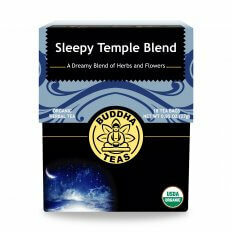 If you prefer something more mellow, Sleepy Temple offers the smooth, floral quality of jasmine, lavender and chamomile. 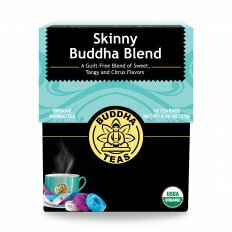 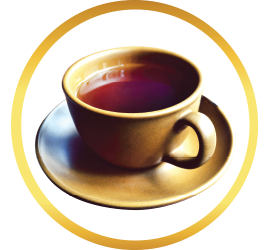 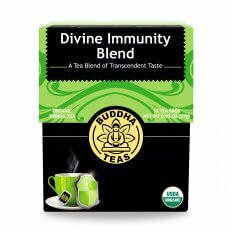 Cold Weather Karma offers the sweet taste of elderberry balanced with tart licorice, perfect for an indoor interlude on a chilly day, and the tangy taste of hibiscus and cranberry makes Skinny Buddha a great tea for serving hot or iced. 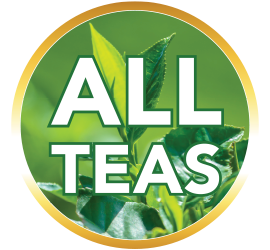 With each blend carefully balanced to present the best of every ingredient, we’re confident that somewhere in our Premium Blend collection is a unique tea blend you’ll fall instantly in love with.